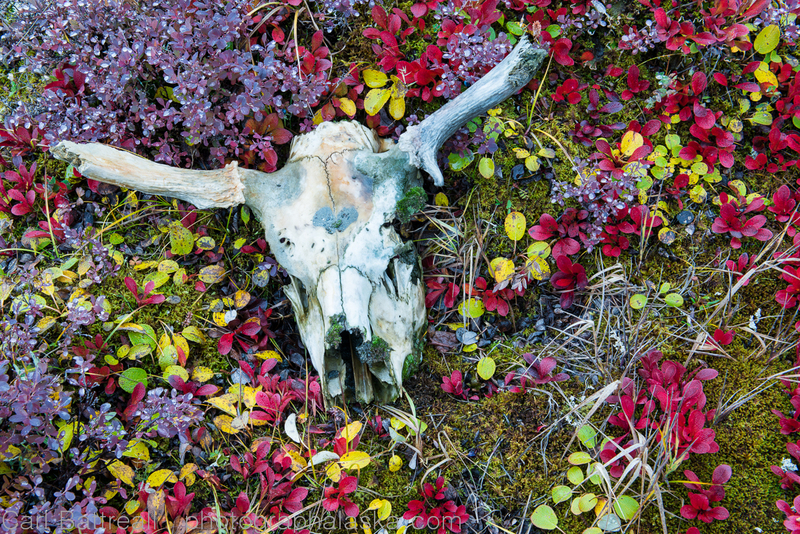 Skull and fall colors, last year’s trip to the north side of the Hayes Range. The fall season is short in the Alaska Range. The shoulder between Summer and Winter only last a few weeks at best. I have often had snow cover the fall colors right at their prime. This is my last chance to capture the brief, fall display for the book (all photographs need to be to the publisher by August of next year). The last two years I have flown in to a remote section of the Alaska Range, with limited success. It is very difficult to predict when and where the colors will be at their prime. Everyone has their theories on why the colors change when they do, but I have yet to find any reasonable way to predict when and where, all one can do is search. So this year I will be approaching it differently. Generally, the alpine colors on the north side of the Range change first, followed by the south side tundra, then the lower shrubs and trees on the north…etc. I have found the alpine tundra turning red as early as the last week of August and is late as the second week of September! Rumor has it that the alpine tundra on the north side of the Alaska Range is already beginning to turn. The goal is to drive until we find the colors and hike in, spend a few days and then move on to the next display. I am not a fan of roadside photography, but it may be the only way to find those elusive colors when they are at their best. 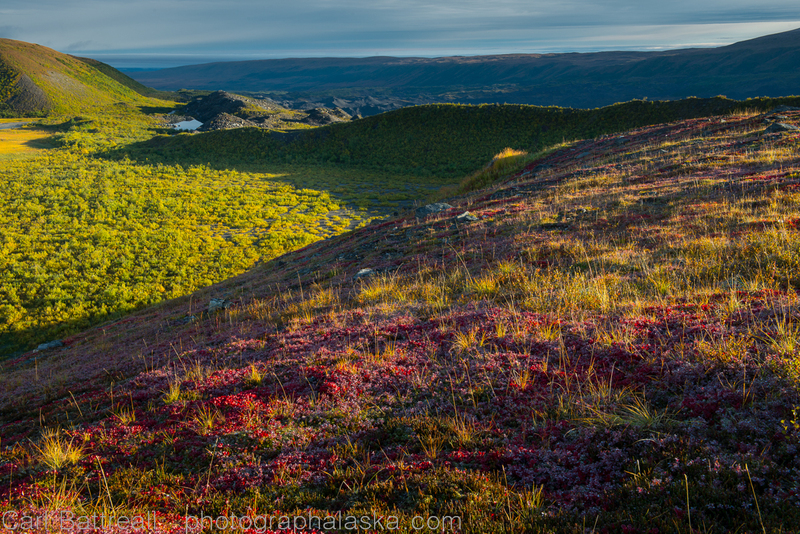 The holy grail of Alaska fall colors is when you find the alpine tundra and the lower shrubs and bushes changing at the same time. This was the last day of last year’s trip. The tundra had just turned and the lower shrubs were almost there, I just missed it! This entry was posted in Expedition Reports, Planning and tagged alaska photographs, Alaska Range, alaska range project, eastern alaska range, Fall Colors, nikon d800e, Wilderness photography by Carl. Bookmark the permalink. Fall is my favorite time in Alaska, by far. I drove down the first 70 miles of the Denali HWY Tuesday and there are stretches of color, but we are still probably two weeks away from peak. 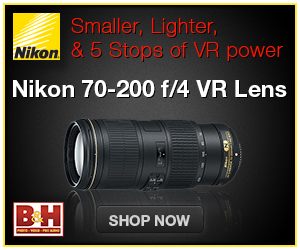 Good luck with your photos! Good luck, Carl! It sounds a little like what I’m facing this fall looking for colorful aspens in central Nevada, where good locations are far apart and there are no sources of information. I hope your searches bear fruit!